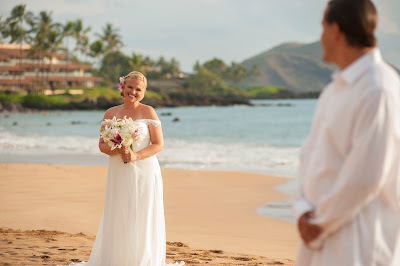 October brings the brides to Maui and this years is no exception. 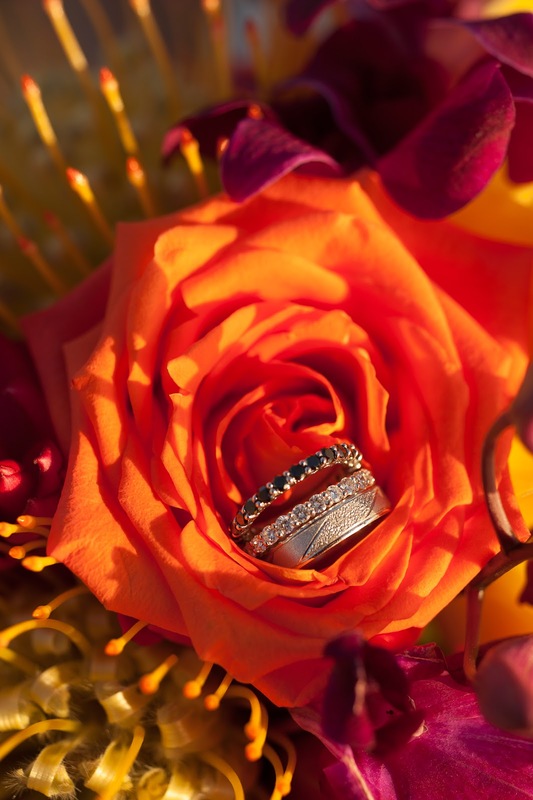 As we wind up for one of our busiest months we really have to reflect on how lucky we are to be working in such gorgeous environment with such happy clients! The month of October will see us in various semi private venues and different beaches around the island coordinating and photographing wedding parties of various sizes, from 2 to 50, at different times of the day. 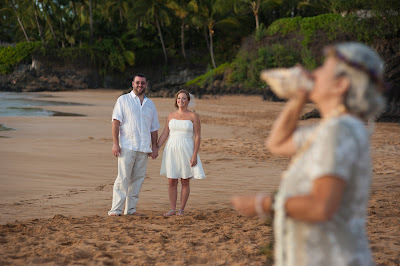 Sunset weddings are by far the most popular as the light softens and the sky turns blazing colors but our morning weddings are special too because all beaches face west and with the sun behind us we get those beep blue ocean colors in the background of your Maui Wedding Photography. 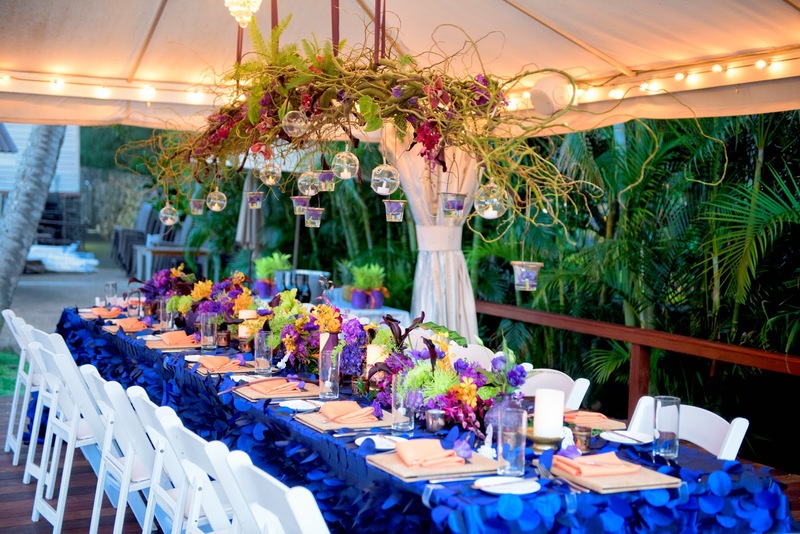 We can set you up with a fine dinner party replete with a spectacular table setting created by one of Maui's most talented floral designers or we can do a simple toes-in-the-sand beach wedding at a remote location for just the two of you. 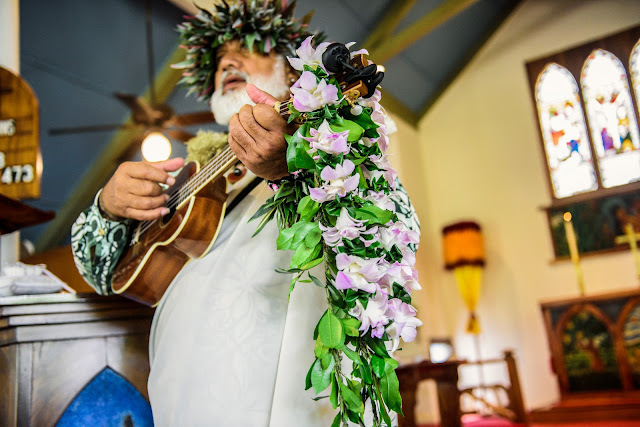 Whatever you choose, Marry Me Maui Wedding Planners offers reasonably priced wedding packages including photography for your special Maui Day.